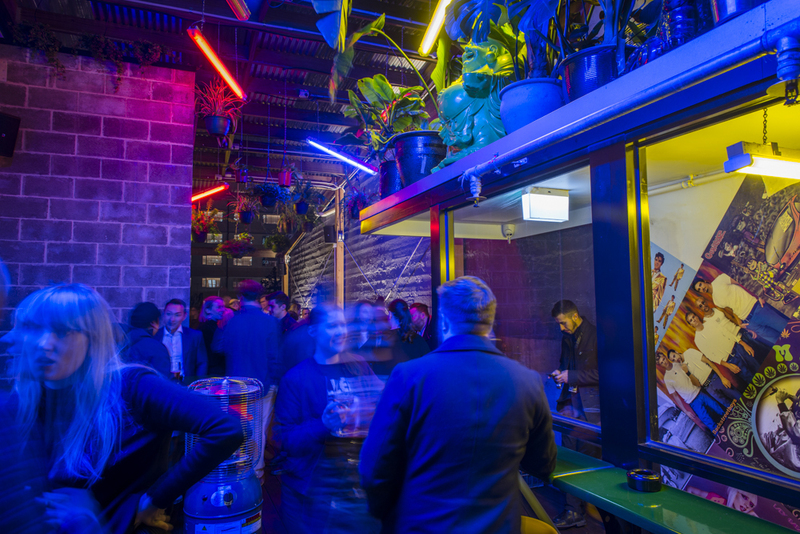 Heroes is Melbourne’s newest and best karaoke & rooftop bar. 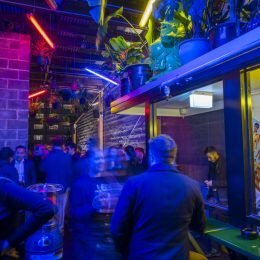 Cocktails, Asian BBQ, private karaoke rooms and city views. Talk to us about your next function or event.